This pedal was originally bought for doing acoustic gigs where I just wanted backing vocals. Having played with the unit for a week and realising the amount of pre-sets you can download from the manufacturers website (listed by artist, song and genre!!) I haven't even needed to get into programming this thing yet. 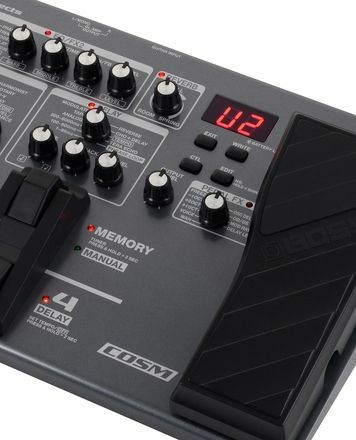 I also didn't realise that it had other functions such as looping, and the guitar effects I am now using as my go to pedal when recording acoustic guitar (and sometimes amp mic'ing) in the studio. As the unit takes an audio input from the guitar to work out the harmonies, the unit is now setup as an aux effect (along with my other rack effects) to my mixer, so when a client comes in wanting harmonies to go along with any instrument, it works a dream. I've used it for creating harmonies when recording anything from dance tracks to basic acoustic set ups. This seems to get faster results than any plugin I've used. The only slight let down, was that the unit came with a US and EU plug adapter for the power supply, but no UK plug - so I am having to use an ugly adapter, as the manufacturers won't replace or sell me one!!!! All in all, this has definitely been a good purchase. Just the right one for me. 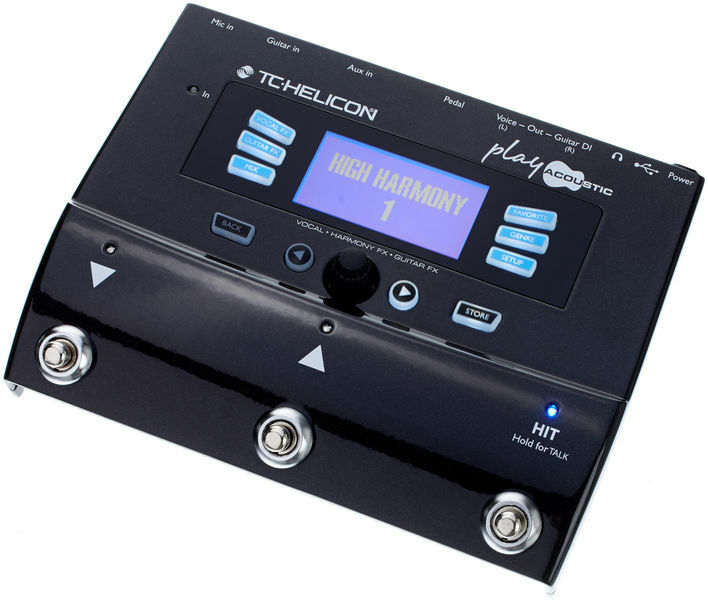 I have looked into those tc helicon harmoniser and this is the one that fits the bill just perfect. 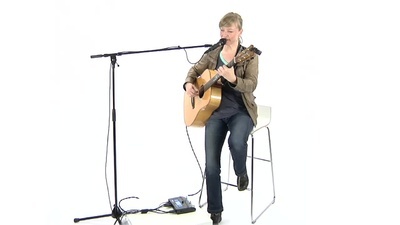 Two harmony voices is plenty for a solo singer. Mine has only chorus and reverb for guitars so I' have to check if there is an update to get the delay as well. The reaction time to chord changes is good if you know how to help the machine (don't delay playing that chord). It's fun to play with! I love it.